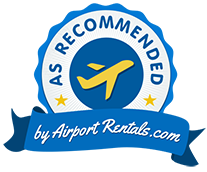 This article originally appeared on page 11 of Tourism Vancouver’s Vancouver Official Visitor’s Guide in July 2018. 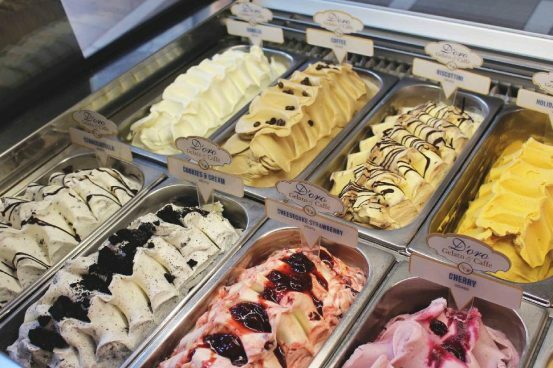 ITALIANS HAVE PERFECTED the art of gelato where any time is gelato time, especially after dinner while taking a stroll. Similarly, any time is coffee time. Mix the two, and you have an “Affogato.” Step into D’oro Gelato e Caffè at Robson and Bute, or at Denman and Comox, where you will be instantly transported to Italy. Which part of Italy? That’s up to your imagination. This is where new world meets old world with an artisan flare. Italian desserts are made in-house, and the biscotti will make the coffee aroma jump out of the cup. Espresso, macchiato, cappuccino, gelato or sorbetto, the choice is yours. Hungry? Have a panino, after all you’re in Italy! 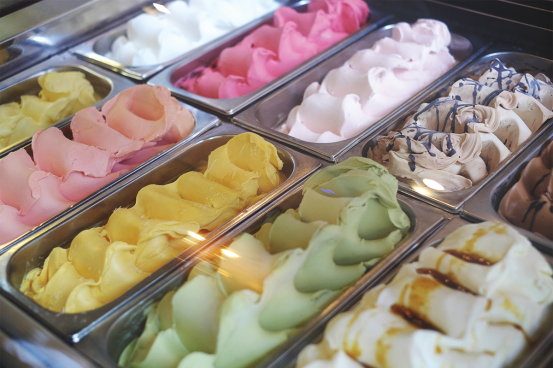 Enjoy world acclaimed gelato flavours like pistachio, nocciola, cioccolato, stracciatela, or lemon sorbetto. Check out the weekly or seasonal specials made daily on the premises and with the freshest ingredients. 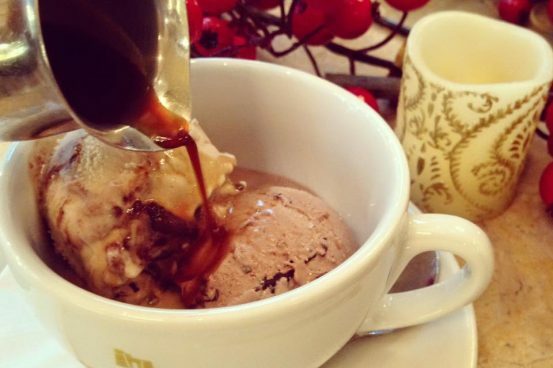 Indulge yourself in Vancouver’s Italian gelato and caffè culture at D’oro Gelato e Caffè. Gelateria is a gelato shop. Gelatiere is a gelato maker. Gelataio/Gelataia is a gelato server. Gelato is not ice cream and has a lower fat content. 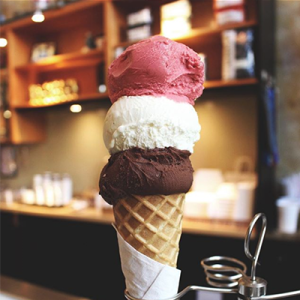 Gelato is creamier, more dense and flavourful than ice cream. The best gelato in Vancouver is at D’oro Gelato e Caffè. In Italy espresso is regulated because it’s considered an essential part of daily life. Most Italians drink their caffè standing up at a caffè bar. Sitting down at the table may cost more. When you order caffè at a bar or a restaurant, it automatically means an espresso. Ristretto means a shorter than normal shot, while caffè lungo means longer than normal. Caffè Americano is espresso diluted with hot water. Latte means milk so be careful ordering a latte in Italy. Caffè latte is what you want. Cappuccino is one-third coffee, one-third hot milk and one-third milk froth (steamed milk). Make it special by adding cacao or cinnamon powder, or dip a biscotto. When at D’oro, like in Italy, whether it’s breakfast, lunch, dinner, or in between, why not order ‘un caffè’ and pretend you’re Italian? Hold the espresso cup by the handle, give it a gentle twirl and drink it to the last drop.